Just like Food and Water, Cell Service and WiFi has become a basic human need in 2018. If you’re off on holiday and a console is travelling with you, it’s possible that you may not have internet or WiFi access at your chosen destination. While it’s probably understood that you won’t be able to play multiplayer on holiday, some games and services on the console may require an internet connection to boot up for verification of ownership purposes. Or maybe you’ve switched Internet provider… or maybe your Internet is down at home. What ever the reason – not having an internet connection can stop play in it’s tracks for some chosen games. If you own a modern mobile phone, the chances are that you’ll have the ability to create a mobile hotspot with your phone to provide an internet connection to your console. 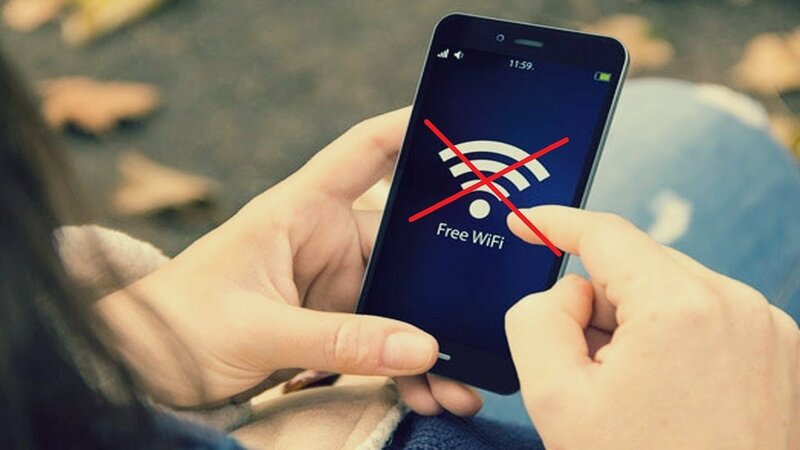 Simply activating the Mobile Hotspot feature on the phone will have it broadcasting a WiFi SSID that your console can detect and you can connect to, using a password that you define. Our 3G and 4G mobile internet is pretty good these days, depending on location and signal strength. And there may even be enough bandwidth in there to be able to play a multi player game, but at the very least you’ll likely be able to connect to the verification systems to boot a game if it requires confirmation of ownership. This may or may not work too well if you’re roaming – it really depends on how much bandwidth your service provider is given by the host country’s partner ISP. If you can get onto Google, email and Google Maps, you may well be able to connect to a verification server at least. Fun fact – I played a good few hours of Splatoon 2 matches on a iPhone hotspot… so it’s definitely possible! If you need to, give it go. Let us know how you got on!